Brandon Bees stage their second meeting of the season tomorrow afternoon (Sunday 1st May) with the staging of the Coventry Spring Junior Championship at Bretford Playing Fields, Bretford Road, Bretford, commencing at 2pm. It will be the first individual meeting held at the refurnished venue since the revival of the Brandon Bees club. They are now linked as a sister club to Coventry in a bid to keep the former Bretford Bulldogs track alive. 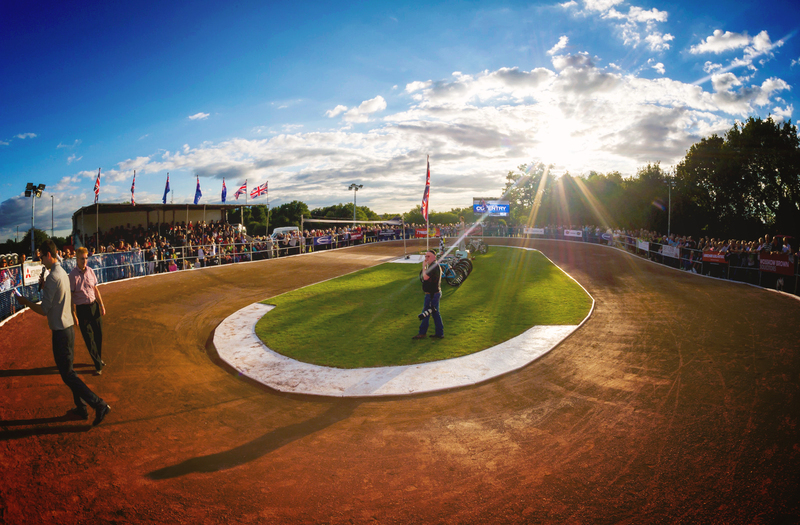 The track, surrounds and allied facilities have been completely overhauled during the winter months and the whole venue is now back in first-class condition. Most of the work has been undertaken by former Whoberley Witches rider Rob Hardie and his partner Brenda. They have recently been joined by another volunteer, Trevor Lowe, a retired Coventry Bees Speedway fan from Rugby. The three has worked tirelessly to bring the Brandon track back up to optimum racing standards. 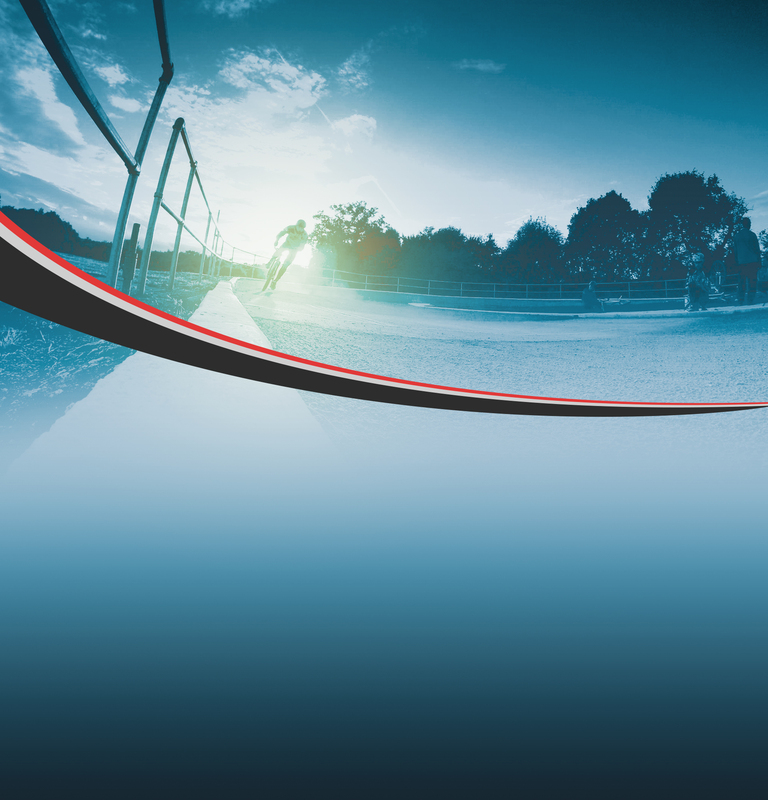 The Brandon outfit use mainly Coventry contracted riders and officials as they recruit further members and tomorrows Coventry Spring Junior Championship meeting will give a chance for 16 young hopefuls to race in a fully structured meeting. The favorite for the event is the dashing Jack Reynolds, grandson of ex Whitley rider John. Fast improving Wyatt Jacobs and Jacob Slezak will also be among the leading contenders. 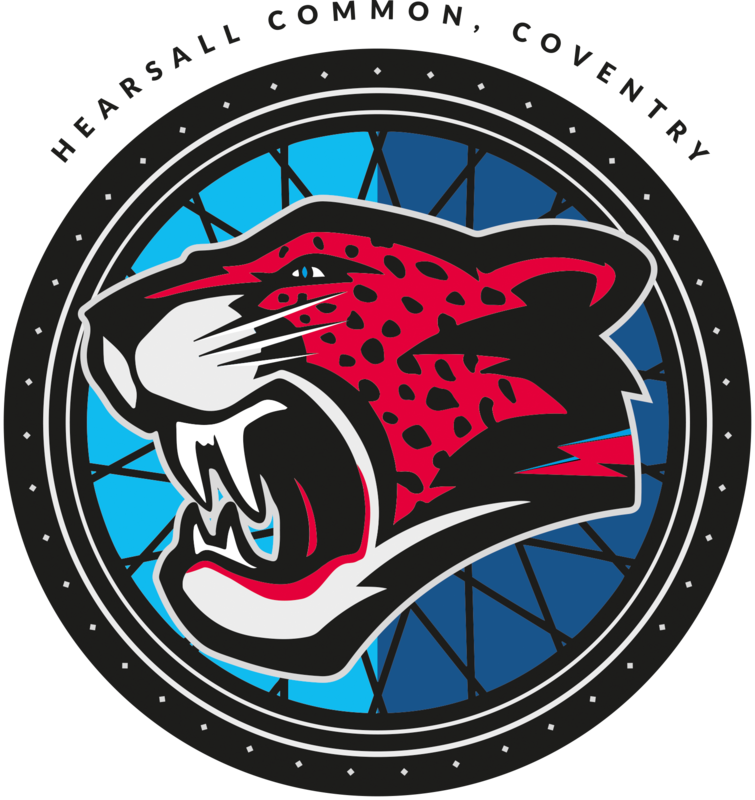 There will also be the opportunity during the afternoon for newcomers to have a free trial at the fast and exciting sport of Cycle Speedway. Bikes will be provided free of charge. The following Coventry based riders have been invited to compete in the Coventry Spring Junior Championship. Autumn Smith, George Walters, Jude Willcockson, Liam Jones, Mason Bowen, Jacob Slezak, Charlie Smith, James Morris, Wyatt Jacobs, Dan Smith, Jack Reynolds, Ethan Read, Sam Slatter, Nathan Read, Finley Yousen and Alex Jones.